Organic Extra Virgin Coconut Oil, 16 Ounce Only $10.36! You are here: Home / Great Deals / Amazon Deals / Organic Extra Virgin Coconut Oil, 16 Ounce Only $10.36! Organic coconuts are gently cold-pressed, retaining antioxidants, essential nutrients and a pleasant coconut aroma and flavor! Coconut oil is the best of all worlds. You can cook with it, take it as a supplement, and use it as part of your skin and hair care! 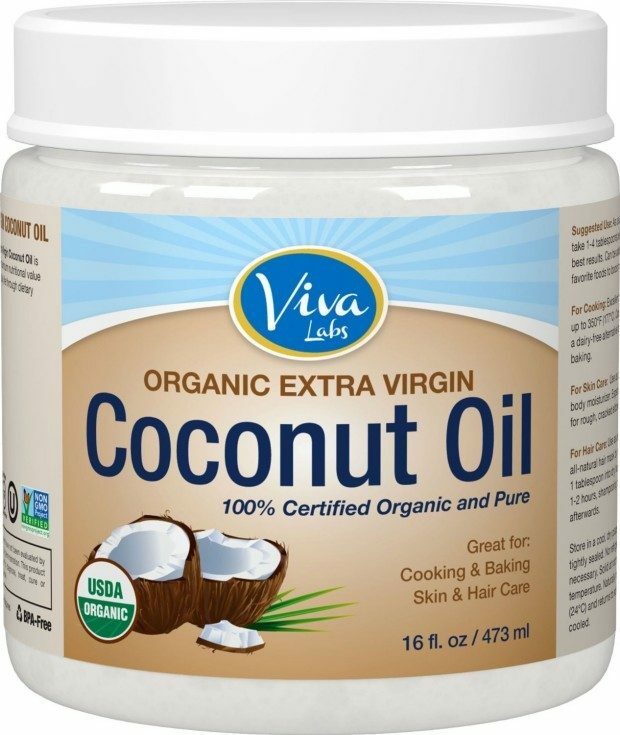 The Viva Labs Organic Extra Virgin Coconut Oil, 16 Ounce is Only $10.36 and has received excellent reviews!